The pharmaceutical industry paradigm change is occurring and industry has taken an important leap towards formality of quality improvement using quality tools. Recent industry and regulatory support of ‘risk-based’ concepts and principles are leading to a ‘desired state’ of industry development and production of pharmaceuticals that have a higher level of consistency in meeting purity, safety and efficacy. 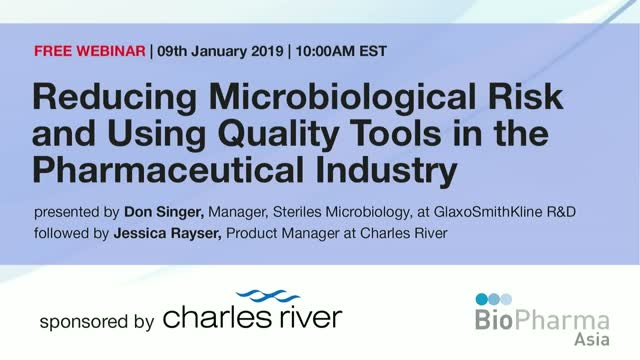 Microbiologists’ role as active partners in the pharmaceutical environment is to help transform industry to a routine Quality by Design paradigm. With the help of quality tools and using the concepts and principles of Quality by Design, a better understanding of how and where to implement microbiological control of processes can be developed, and microbiological purity can be built into products for all patient populations.